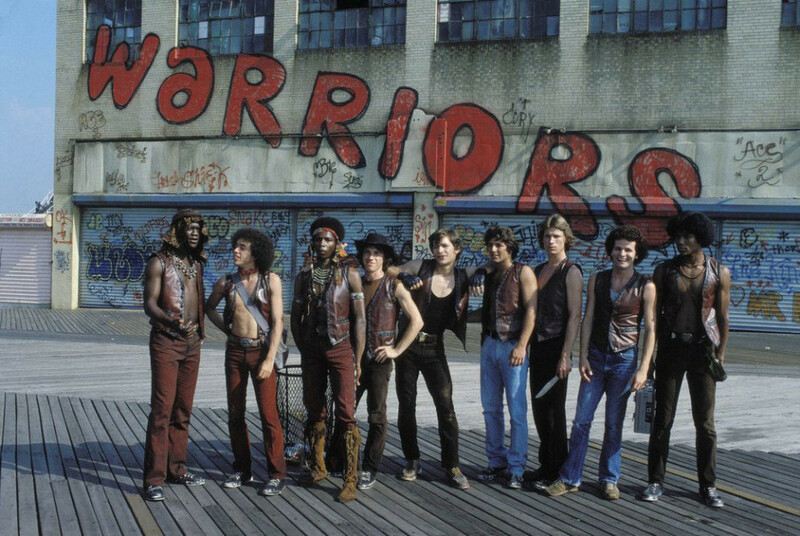 Celebrating 40 Years of The Warriors Movie! Learn about the cast of characters and iconic gangs or go behind-the-scenes and view production photographs, filming locations and deleted scenes from the movie. Can you dig it?